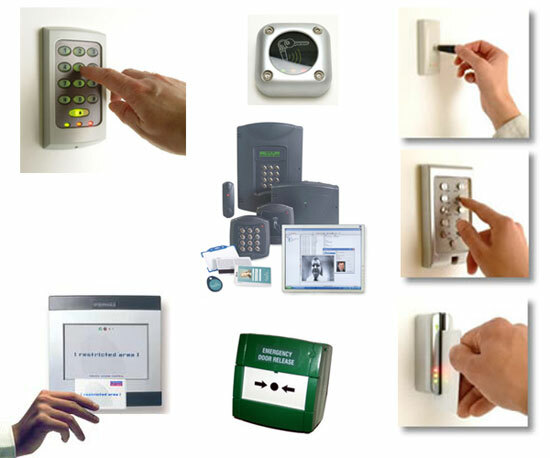 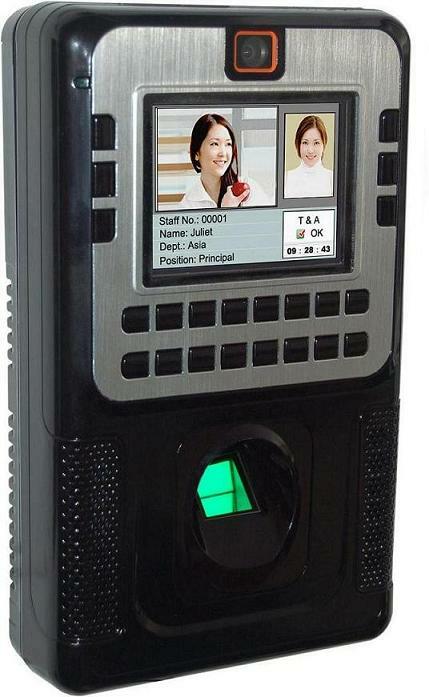 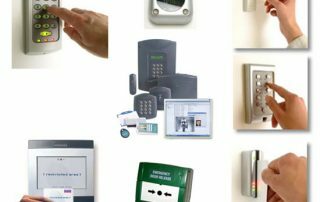 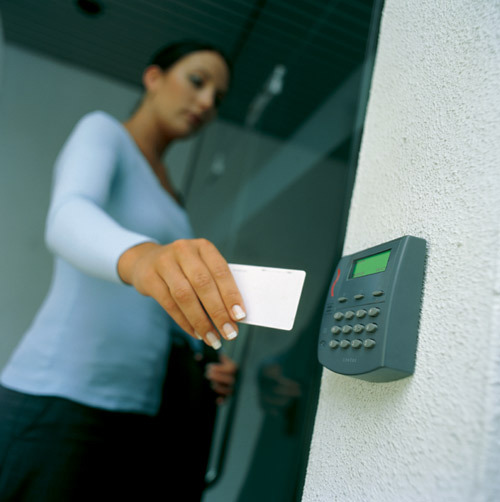 We are certified to install and support a number of access control systems including RS2, Lenel, OSSI, XceedID, and many more. 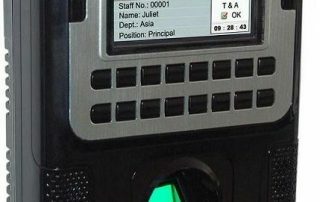 We have direct-from-factory relationships with many of our suppliers which keeps costs low. 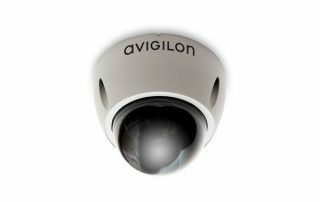 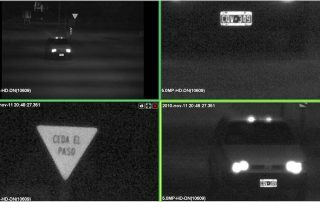 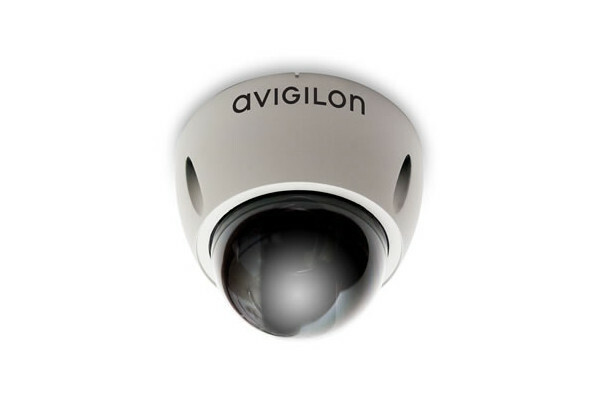 We are certified to install and support many analog and digital (POE) CCTV systems and are proud to recommend our forensic quality digital solution by Avigilon, which we buy direct as well. 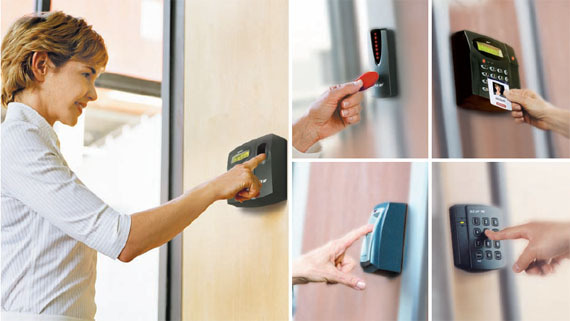 We offer Contact and Contactless Smart Card Technology, Bio-metrics, FIPS Compliant Readers, as well as legacy hardware such as PIN Pads, Prox Readers, and Mag-Stripe Readers. 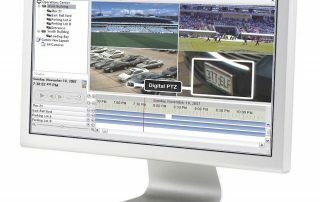 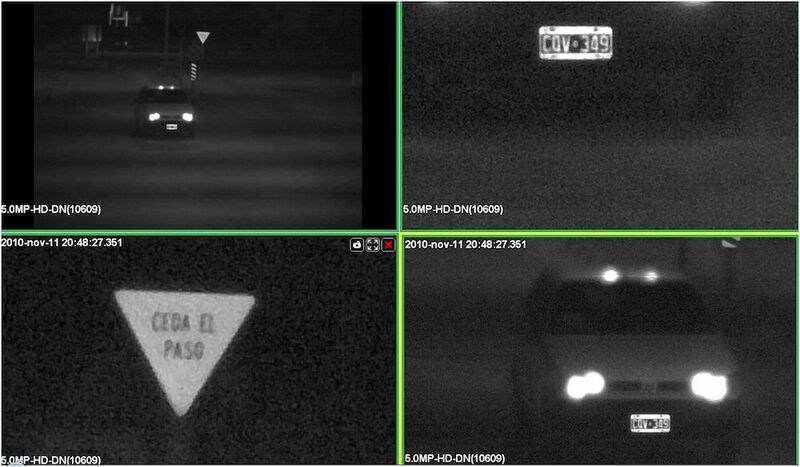 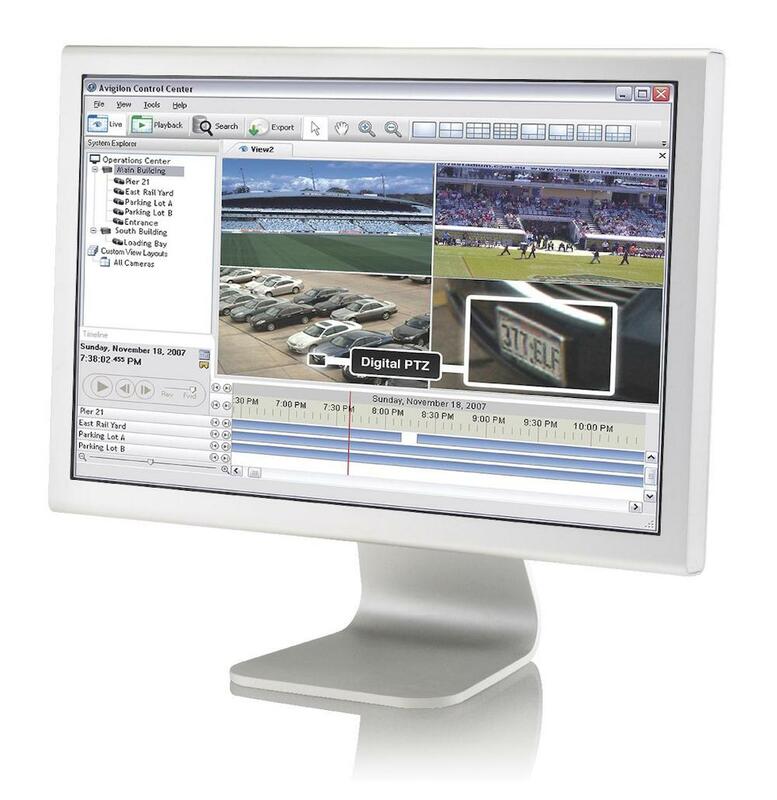 If you would like to see our systems in action, please visit out Video Demo page.